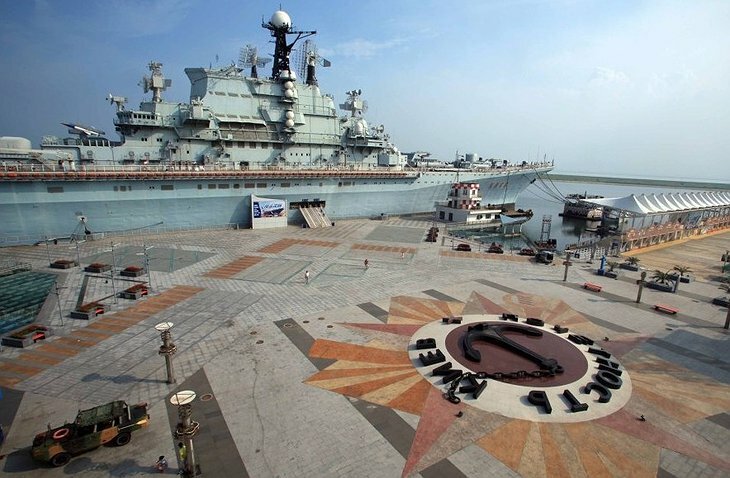 Housed in an ex-Russian aircraft carrier, the Kiev, this ship-turned-hotel offers 148 guest rooms for travelers looking for a unique stay. 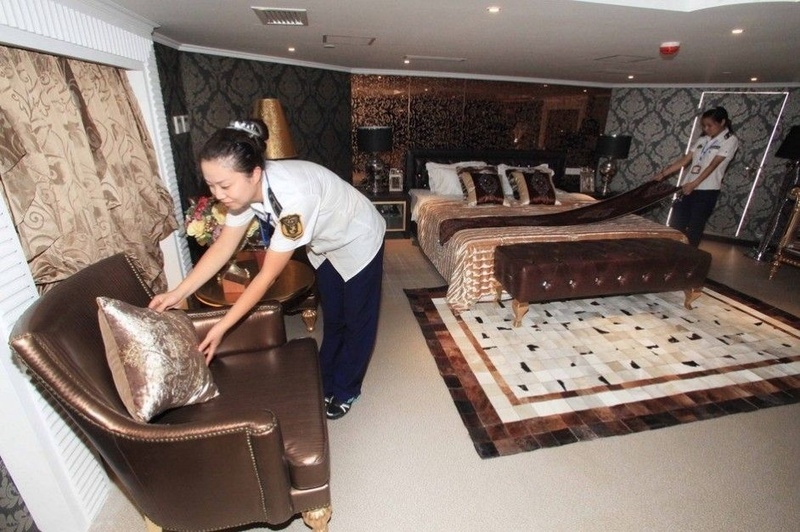 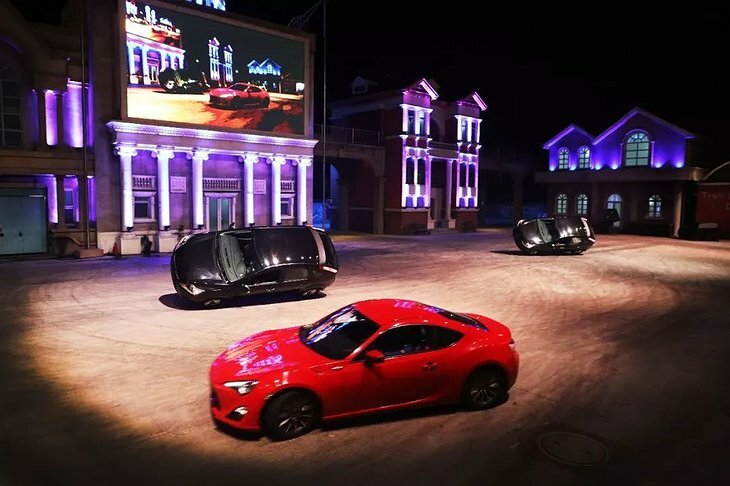 The luxury hotel is part of Binhai Aircraft, an 80,000-square-meter military theme park which opened in 2004 in east Tianjin, China. 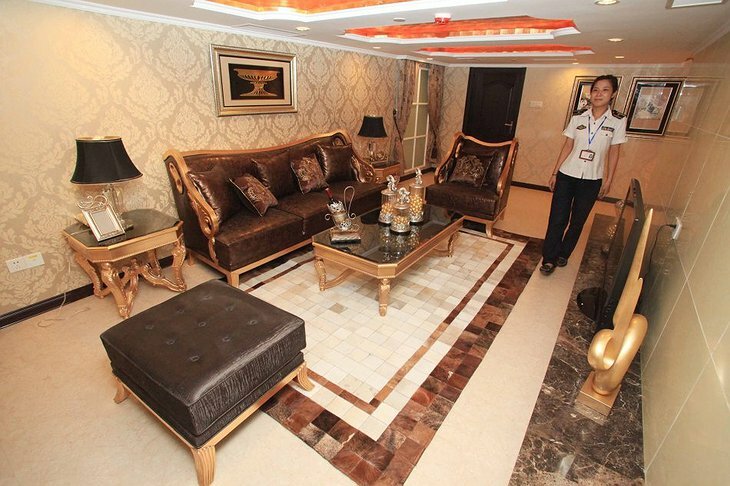 The interiors are extravagant; suites with silver cushions & gold trimmings, swanky beds and white leather furniture. 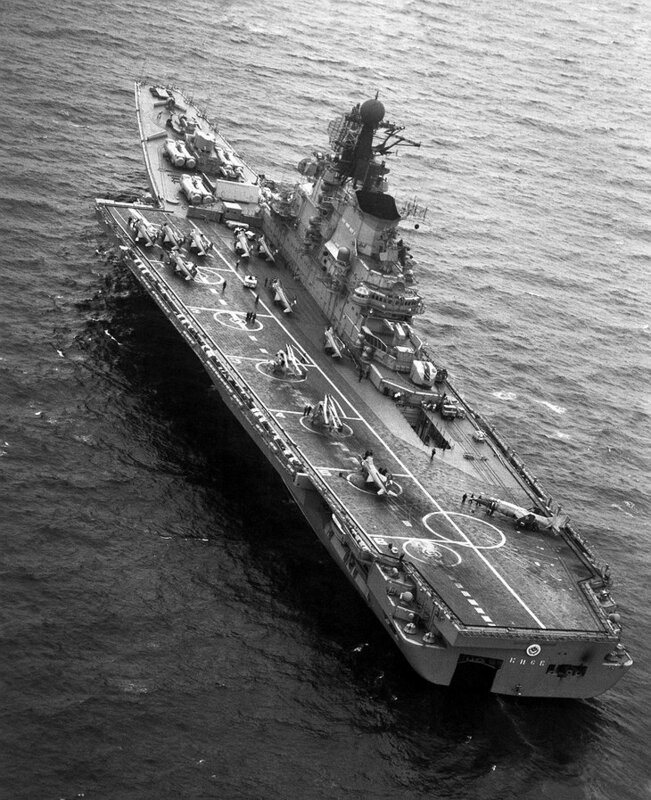 Guests can wander up on deck, view weapons in the bow or attend one of the many parties aboard the carrier, with Russian songs to dance to. 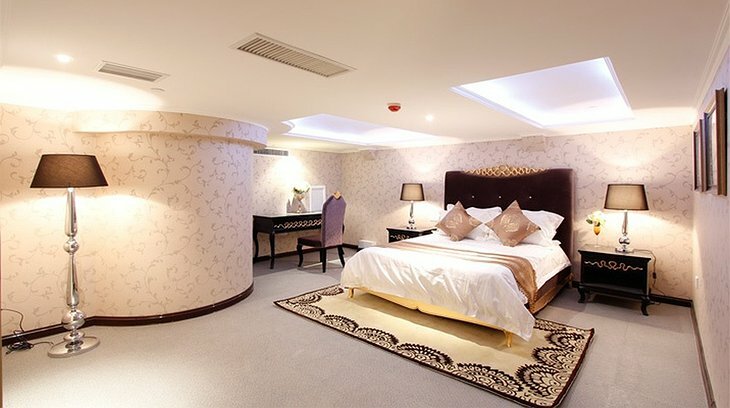 There are five presidential suites on deck, each fitted with large comfortable beds, lavish furniture and cow skin rugs. 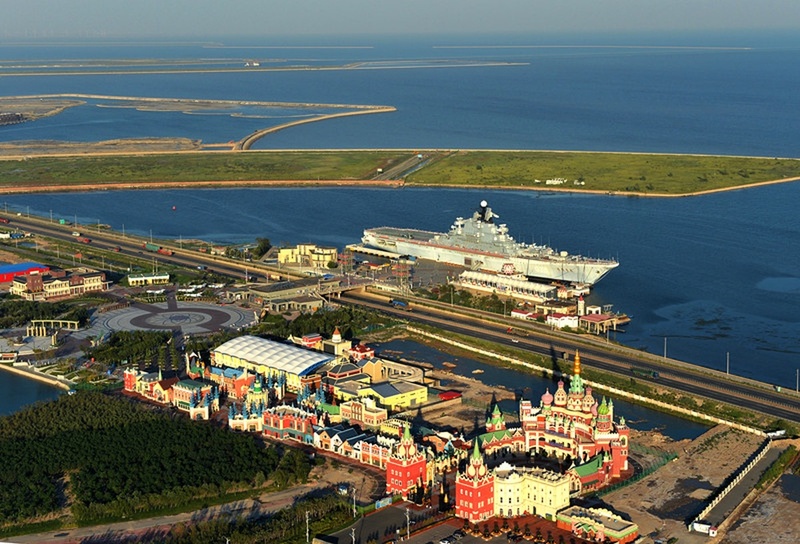 Over $15.5 million was spent restoring the old attraction and converting it into a luxury hotel. 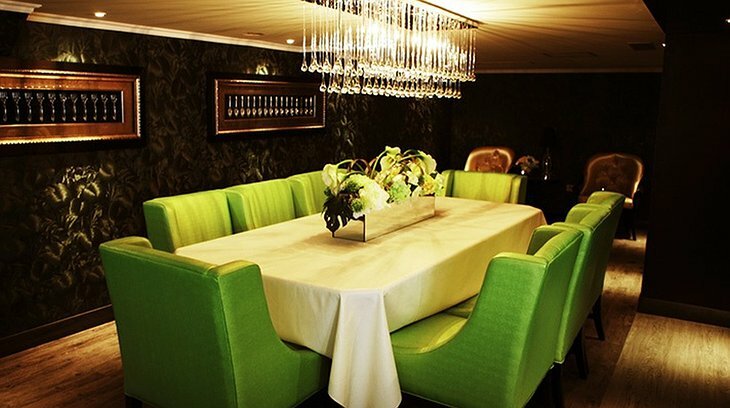 In December 2011 Binhai Aircraft opened a luxury restaurant calling it, “the world’s first Western restaurant on an aircraft carrier.” Decorated in black, green and white tones, the 30-seat restaurant pays tribute to the Kiev’s heritage by serving mostly Russian dishes, including borscht and pelmeni dumplings. 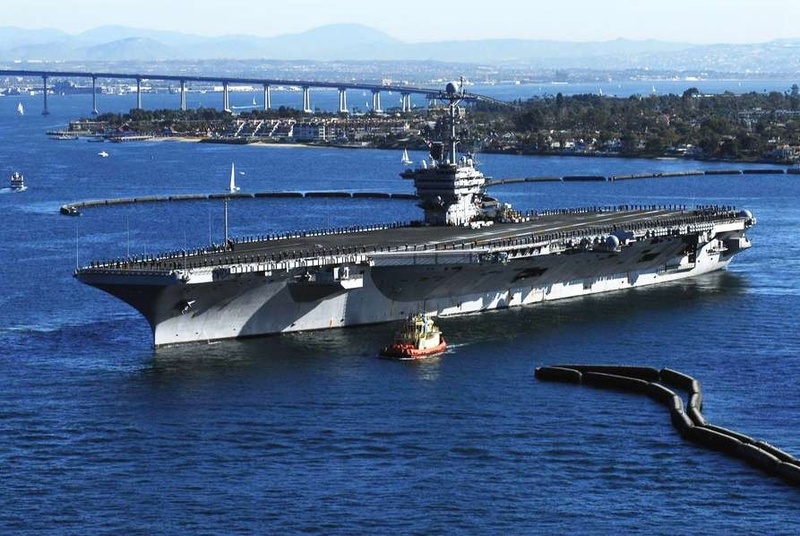 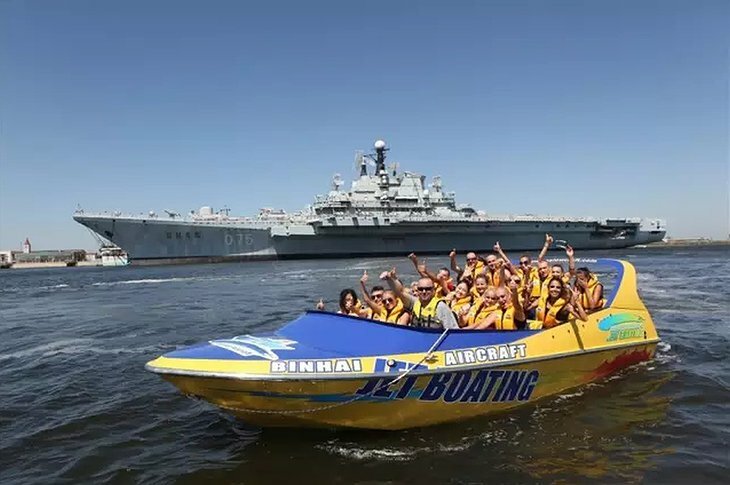 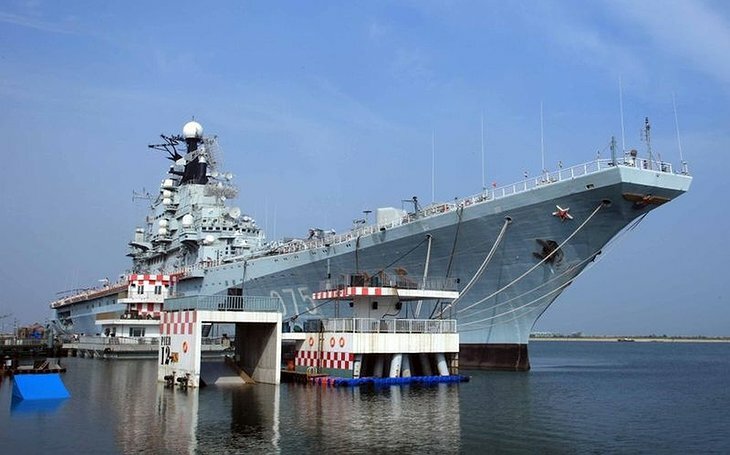 Nearby the Kiev Aircraft Carrier is the The Tianjin Binhai Aircraft Carrier Theme Park which provides an opportunity for visitors to gain military knowledge and learn some fun facts while playing games. 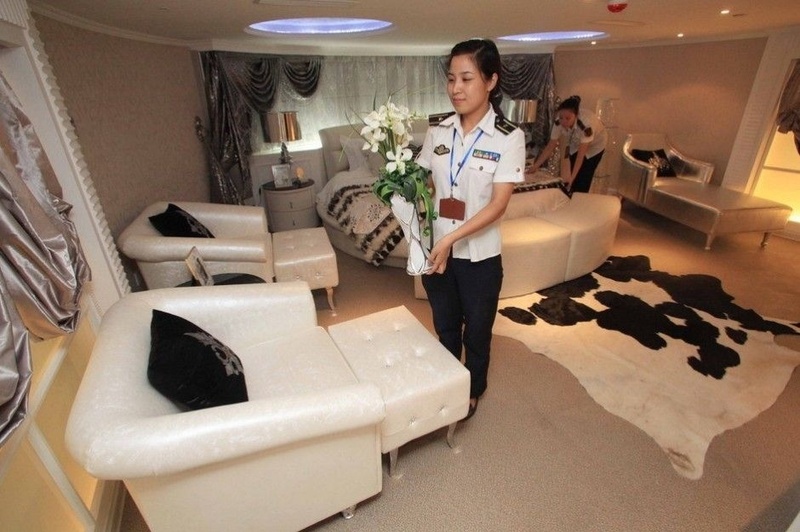 Travelers can have a close look at the command center, intelligence room, and enjoy the 4D movies in the aircraft carrier's theater.